The Peoples Bank Trust Department provides professional investment management for a broad base of customers that includes individuals, businesses, and non-profit entities. We put our expertise to work to relieve you of the burden of researching, selecting, and monitoring investments to meet your diverse investment goals. At the heart of our professional investment management is our fiduciary obligation to you - the legal obligation to always act in your best interest. Investing your hard-earned money should not be viewed as a one-time event. Rather than making mere recommendations for you based on your current circumstances, we take the long view, seeing investing as a continual, hands-on process in which we will be involved for many years. 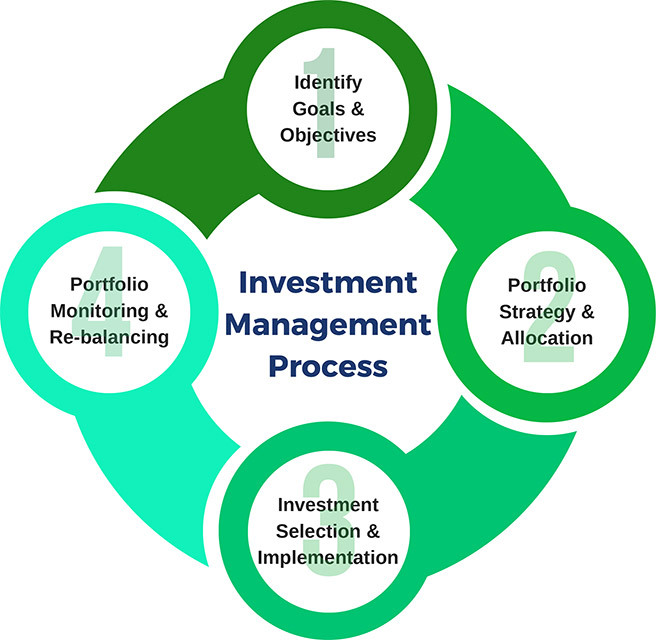 Proper investment management involves ongoing monitoring of investments and re-balancing of accounts to maintain an objective that is suitable to your needs. As part of our fiduciary obligation to you, we select investments that we believe to be in your best interests, and not our own. This means that we don't accept any sales commissions, ongoing fees, or perks from any mutual fund companies or other investment providers - feesand benefits that are often buried in the fine print of other companies' disclosures. With professional investment management by The Peoples Bank Trust Department, you will pay an asset-based fee that aligns our interests with yours. Whether your account is a modest IRA with contributions of $50 per month or a multi-million dollar investment portfolio, The Peoples Bank is committed to your success. Where another financial advisor may present to you a menu of investment options from which to choose, we professionally and responsibly manage your investment dollars. If you would like more information on our Investment Management services, please contact us to set up a no-obligation consultation at a time that's convenient for you. © 2019 The Peoples Bank. All rights reserved.